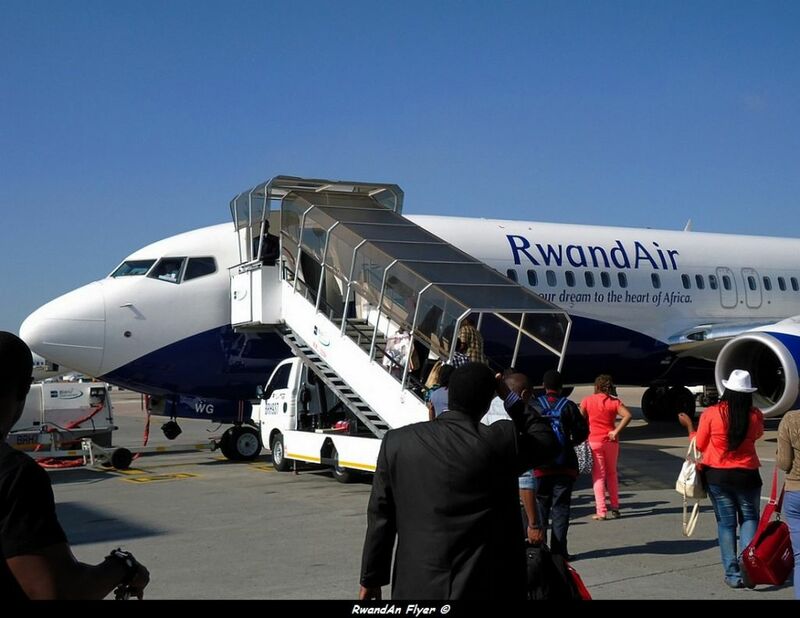 According to African Aviation Tribune and Airlineroute, RwandAir announced its summer timetables to Dubai, Johannesburg and Mombasa, starting from 01 June. But according to Amadeus (12 APR 2013), RwandAir made some changements. The aircraft ''sleeps'' at Johannesburg.